He is currently an international expert on price statistics working with the IMF and consulting with developing countries on improvements to their national systems for measuring economic activity. 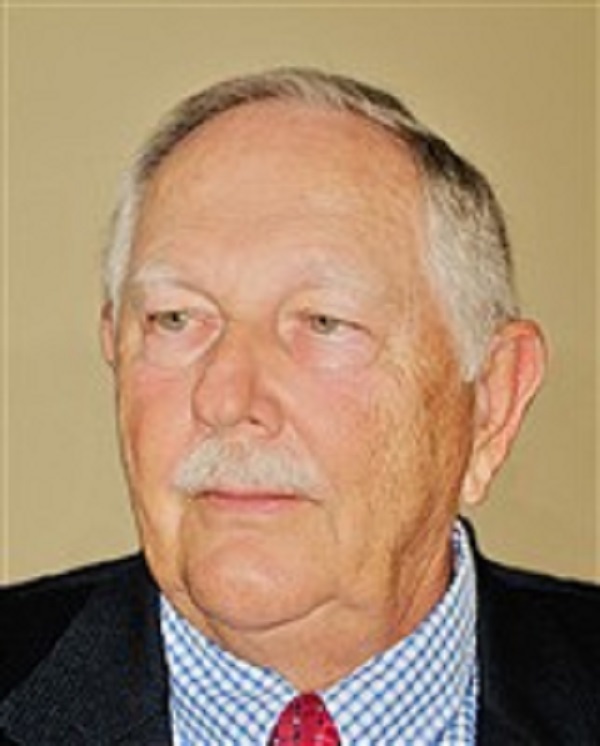 WILLIAMSBURG, VA, August 28, 2018 — Marquis Who's Who, the world's premier publisher of biographical profiles, is proud to present Paul Armknecht Jr., Ph.D., with the Albert Nelson Marquis Lifetime Achievement Award. An accomplished listee, Dr. Armknecht celebrates many years' experience in his professional network, and has been noted for achievements, leadership qualities, and the credentials and successes he has accrued in his field. As in all Marquis Who's Who biographical volumes, individuals profiled are selected on the basis of current reference value. Factors such as position, noteworthy accomplishments, visibility, and prominence in a field are all taken into account during the selection process. Dr. Armknecht was an assistant commissioner of the U.S. Bureau of Labor Statistics in Washington, DC from 1988 to 1995 and subsequently worked for the International Monetary Fund serving as deputy division chief in the Statistics Department until 2006. He is currently an international expert on price statistics working with the IMF and consulting with many developing countries on improvements to their national systems for measuring economic activity. Prior to these roles, he was the bureau's chief of the Branch of Consumer Prices from 1984 to 1988, supervisory economist from 1972 to 1983, and economist from 1967 to 1972. He has also been a statistics expert and deputy division chief of the real sector for the International Monetary Fund. In addition, he was an instructor at the University of Maryland in College Park, MD, from 1984 to 1996, and worked at Montgomery College in Rockville, MD, as an adjunct professor from 1983 to 1985 and an instructor of economics from 1977 to 1982. Dr. Armknecht earned a Bachelor of Science from Loyola University Maryland in 1967. He went on to attend the Catholic University of America, where he received a Master of Arts in 1971 and a Doctor of Philosophy in 1982. After graduating, he became vice president of the Montgomery Village Sports Association in Gaithersburg, MD, from 1984 to 1989. He has also been a member of several organizations related to the field of economics that include the National Bureau of Economic Research, the Conference on Research in Income and Wealth, the American Economic Association and the American Statistical Association. Dr. Armknecht is best known for his work on the development of international manuals on the compilation of consumer, producer, and international price indexes. He was awarded a Service to Youth Programs Award by the Montgomery Village chapter of the Rotary Club, and has contributed articles to numerous professional journals, economics and statistics conferences, and three international price statistics manuals. He is listed in the third edition of Who's Who in American Education as well as in the 23rd through 25th editions of Who's Who in the East. In recognition of outstanding contributions to his profession and the Marquis Who's Who community, Dr. Armknecht has been featured on the Albert Nelson Marquis Lifetime Achievement website. Please visit www.ltachievers.com for more information about this honor.